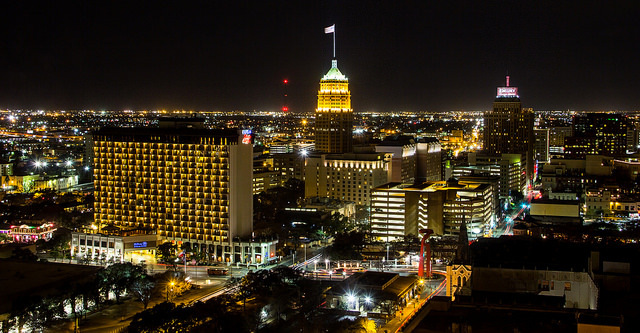 Downtown San Antonio is getting a new tourist attraction. 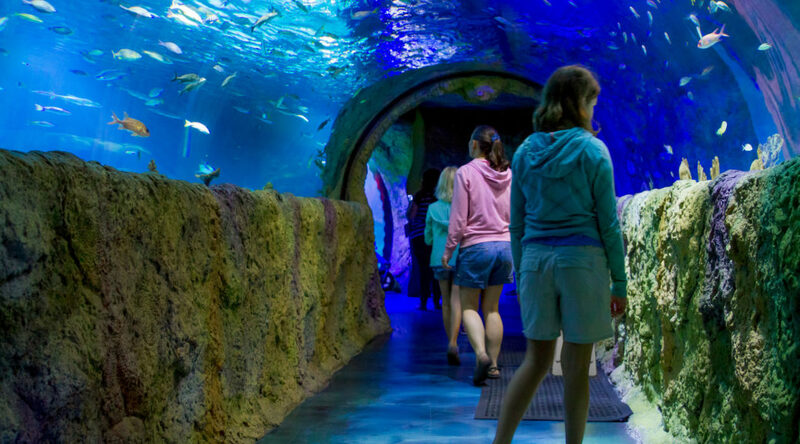 The SEA LIFE aquarium is sure to be a big hit with families and children. Visit The Alamo, a popular tourist attraction in downtown San Antonio, TX. 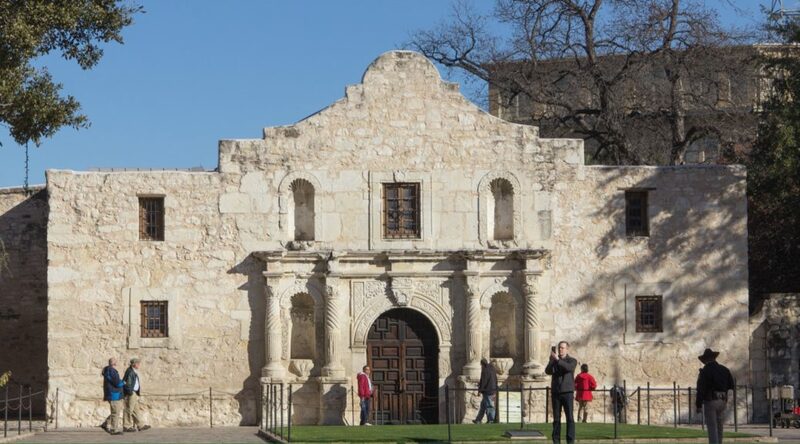 The Alamo was originally a historic mission named “Mission San Francisco de Solano”, it was established by Spanish missionaries in 1718.